Dr. Dilling places a great deal of value in the advancements made in dental technology. Listed below are some of the technologies used at Avalon Dental. Your smile is the first thing people notice about you! When your smile looks good, you feel good. Dr. Dilling promotes the best combination of preventative care, restorative techniques and a variety of natural looking fillings to help you achieve the smile you deserve. Modern bonding, veneers, porcelain crowns, and teeth whitening are common techniques available at Avalon Dental. Please see our adult braces page for more details. Six Month Smiles is an exciting new procedure that is being offered by Dr. Dilling at Avalon Dental! Six Month Smiles is a modern twist to conventional orthodontics, or braces. Adult cosmetic braces is an alternative to traditional comprehensive orthodontics for adults who are concerned with the appearance of their front teeth. The entire treatment is generally complete within 6 months! Invisalign takes a modern approach to straightening teeth, using a custom made series of aligners created for you and only you. These aligner trays are made of smooth, comfortable, and virtually invisible plastic that you simply wear over your teeth. Wearing the aligners will gradually and gently shift your teeth into place. There are no metal brackets to attach and no wires to tighten. You simply pop in a new set of aligners approximately every two weeks, until your treatment is complete and you acheive the confident smile that you've always wanted. 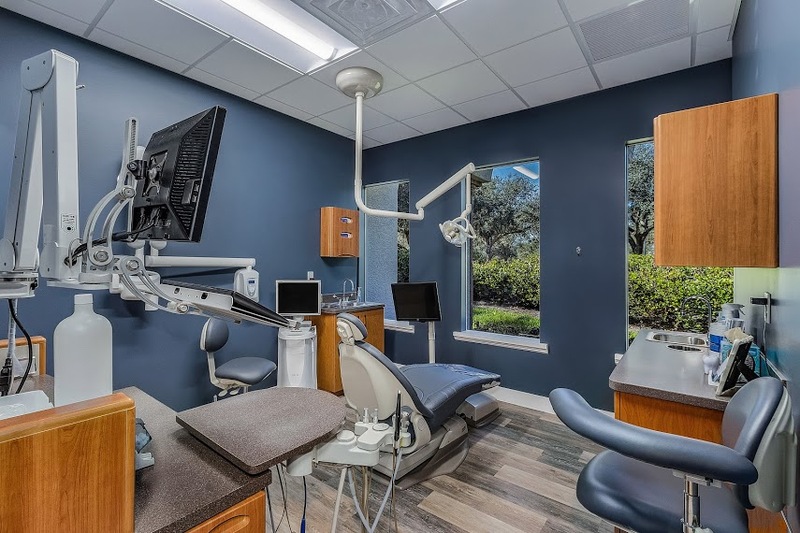 Panoramic x-ray - We utilize a panoramic x-ray machine to provide us with a full and accurate picture of your teeth and the inter-relationships of their positioning. Intraoral cameras - Have you ever wondered what the dentist finds in your mouth? Dr. Dilling uses an intra-oral camera, projecting a close-up picture of your mouth on a private computer screen. Healthy teeth and potential problem teeth are pointed out. Together, you and Dr. Dilling discuss the steps necessary to get your dental health on track. Rave reviews have made this technology a favorite for patients of all ages. The Diode Laser is a painless alternate to scalpels and stitches! Laser light is used to sterilize and/or remove unwanted soft tissue that used to be removed by a scalpel. No stitches. No bleeding. No pain. A true dental "magic wand". One of the very latest and most impressive new services we are offering is the single visit crown, onlay, or inlay. In the past, most of these restorations took 2 visits with a 2-3 week time period where you wore a temporary restoration until the permanent one came back from the lab. We have recently changed this with the addition of the CEREC system to our list of services. Using the long-accepted process of CAD-CAM technology, we are able to create a virtual tooth using the latest computer technology and then custom design and make a new restoration to restore your tooth back to great condition. These all porcelain restorations look terrific and provide added strength and stability to the remaining tooth structure. While not the best option in all cases, we can use the CEREC system in most cases where larger restorations are needed. A Brighter, Whiter Smile – Easier than You Think! Only a dentist can get your teeth their whitest. Dr. Dilling offers several means to achieve a brighter, whiter smile. Custom made trays offer complete whitening capabilities in the privacy of your own home. Results can happen in just a few days. 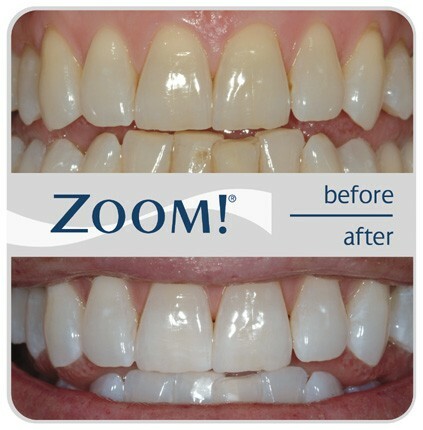 Instant results are also available with a one-hour office visit for Zoom Whitening! Our patient's now have another option for in-office whitening. Dr. Dilling is a provider for KOR deep bleaching system. Get a beautiful, health and natural looking white result with low to no sensitivity. Even effective on tetracycline-stained (dark) teeth! Dr. Dillings’ highest priority is patient safety and cleanliness. 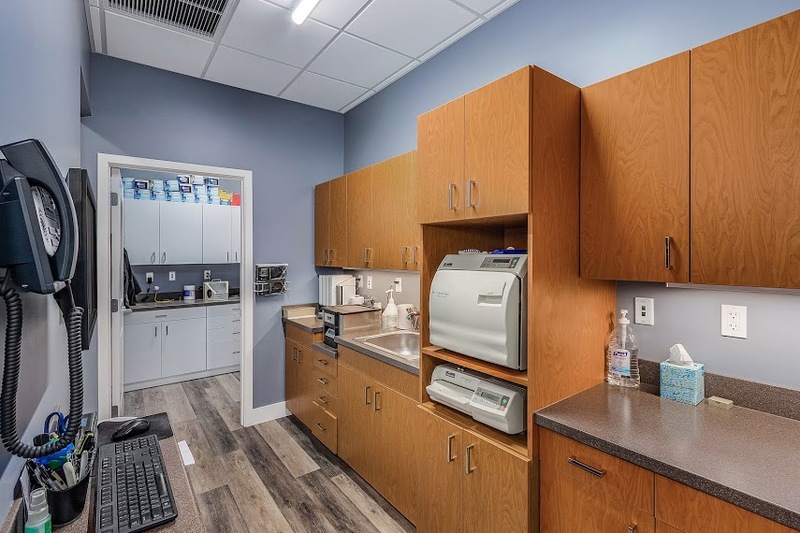 In addition to following strict guidelines set forth by the American Dental Association, Avalon Dental contracts a sterilization monitoring service to ensure your safety. information is handled smoothly and securely via an office intranet. Each treatment area has dual LCD screens. The large 19" LCD is positioned on an arm that allows you close-up views of all information, radiographs, or photographs.